ALPLA expands its board - Pzwei. Pressearbeit. Hard, 25 June 2018 – Two new mem­bers will join ALPLA’s board of manage­ment from 1 July: Klaus All­gäuer will become the new Chief Tech­no­logy Officer (CTO), while Walter Ritzer will become Chief Ope­ra­tions Officer (COO). Until now, the ALPLA board con­sisted of CEO Gün­ther Lehner, CCO Nicolas Lehner and CFO Georg Früh. 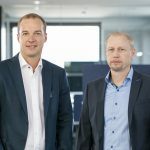 Now, Klaus All­gäuer is joi­ning the manage­ment team as CTO with Walter Ritzer joi­ning as COO. ‘With these changes, we are taking proac­tive steps with regard to the genera­tional shift at the top level of the com­pany. 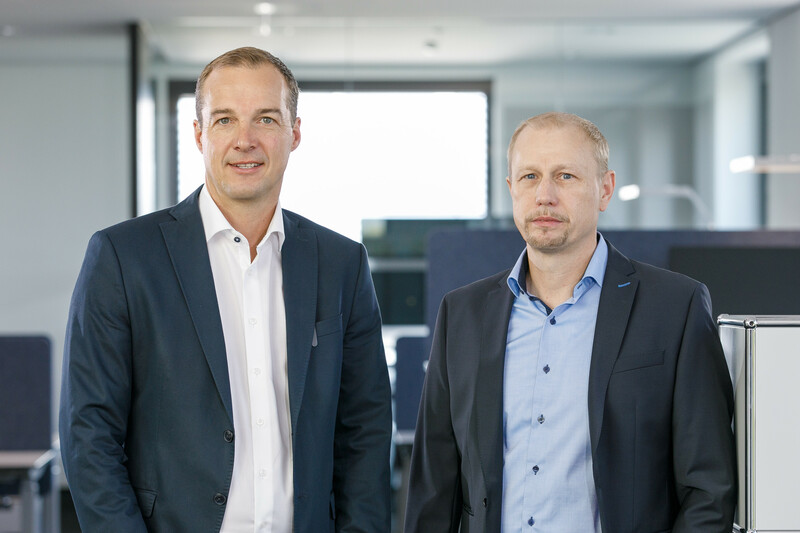 We are also estab­li­shing an appro­priate manage­ment and orga­ni­sa­tional struc­ture in order to remain well posi­tioned in the highly dynamic market in the future and ensure the growth of our com­pany,’ exp­lains CEO Gün­ther Lehner. Klaus All­gäuer has already been working for ALPLA for 28 years. As Director Cor­po­rate Tech­nics, he was respon­sible for pro­duct and tech­no­logy deve­lop­ment from 2003 to June 2018. As Chief Tech­no­logy Officer, All­gäuer will manage pro­duct deve­lop­ment inclu­ding all tech­nical cen­tres as well as the ‘Rese­arch, Deve­lop­ment and Inno­va­tion’ unit. Walter Ritzer has been working at ALPLA since 1997. The 47‐year‐old recently managed the EBM (extrusion blow moul­ding) busi­ness unit. In his new role as Chief Ope­ra­tions Officer, he will be respon­sible for ope­ra­tional activi­ties, inclu­ding logistics, qua­lity assurance and ope­ra­tional excel­lence.